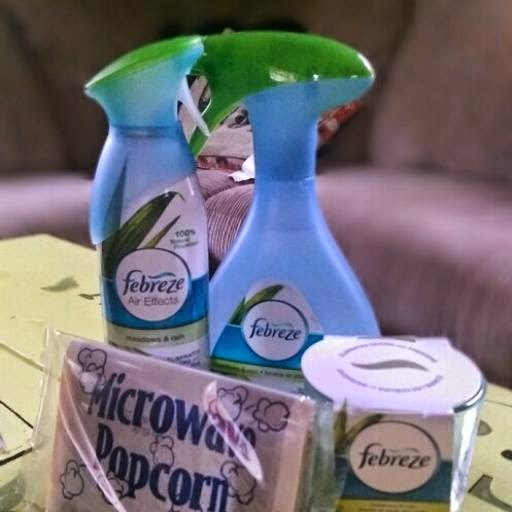 “This review and giveaway was made possible by Double Duty Divas and Febreze. 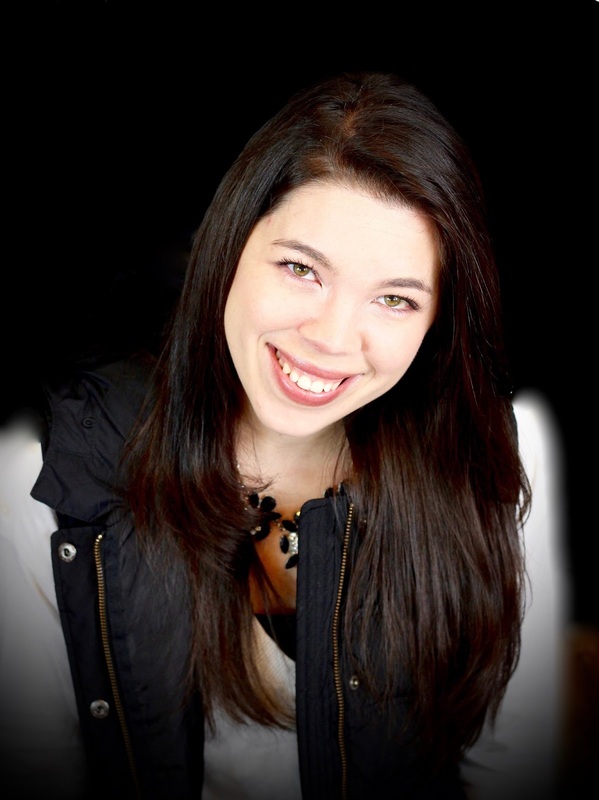 I was compensated for my participation in this campaign, but all opinions are 100% mine." 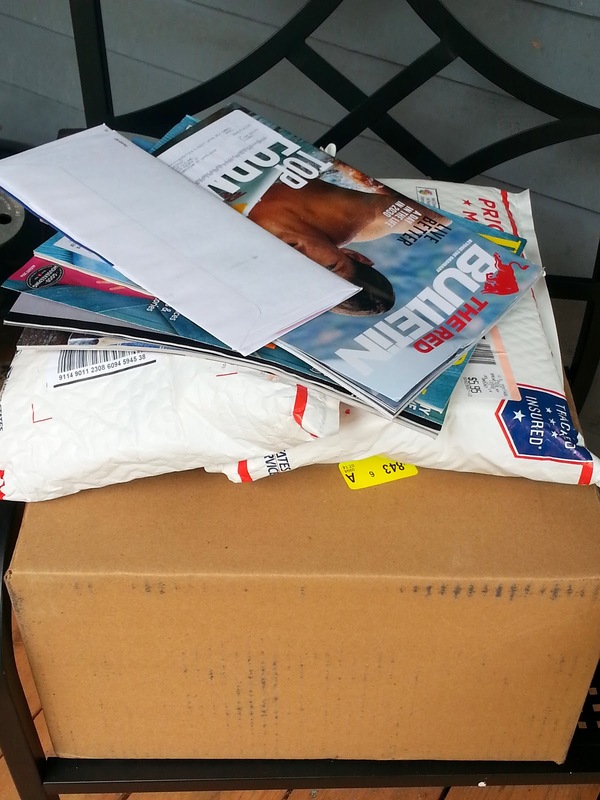 When I saw this big box come into our mail, I was excited! First I didn't know what it was but after opening it I figured it out pretty quickly. I threw together a small, "Nose blind" Test with Febreze, movie night. A vast majority of Americans are nose blind to the odors in their homes and cars. Boy is that the truth! Sometimes I walk into my house and think what is that smell? After a while my nose just gets used to the smells around me, hence the term "Noseblind". Are you Noseblind? I was curious to see if I was and why! Let me explain a little more about this term: Noseblind. 1. "ODOR ADAPTATION: your nose’s physical response that normalizes new smells. You get used to the fishy smell. 2. ODOR HABITUATION: a re-programming of your brain’s process to all but ignore a smell. Your guests arrive, smell only fish, and judge you for it. 3. ODOR INFESTATION: what your guests overwhelmingly smell as soon as they walk in the door". "Physiological (what your body is telling you), psychological (what your brain decrees), and sociological (what makes your guests judge you)". Three types of your body are working overtime to cover up the smells around you. This just makes perfect sense when I think of employees of strong smelling candle stores! How do they work so long in a small store front with all those smelly candles going? 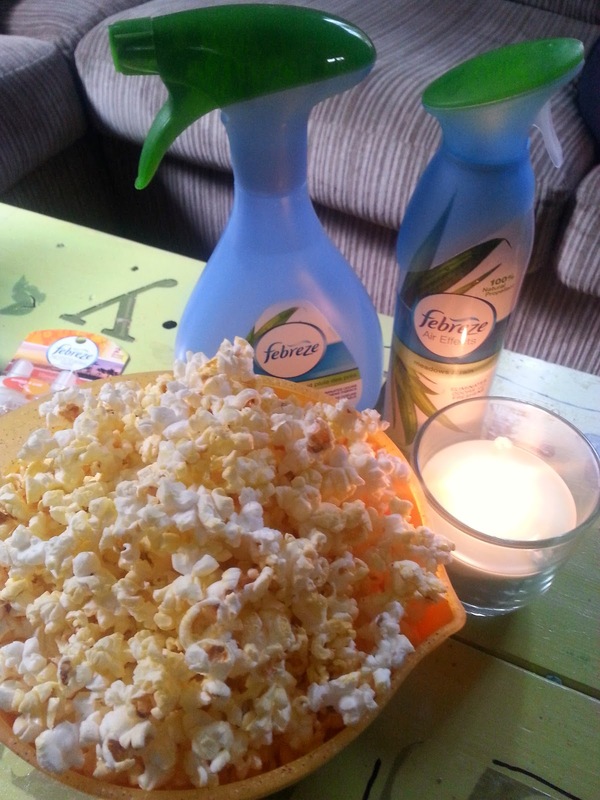 We took the Febreze test and popped some buttery goodness as #Netflix loaded our show for the evening. Nothing beats putting your feet up, watching Saturday Night Live and smelling a sweet fragrance of Meadows & Rain! Febreze formulas eliminate odors to help you treat the "Noseblind" problem. I just want to thank the ladies who came over and tested out the new Febreze products,took surveys, shared a movie and ate some popcorn! Oh, how I love Febreze! Fun that you got to review it! Great post! Very interesting! So did it work as well as you had hoped? I love the air effects. Not too overwhelming and you don't need to soak things for the smell to stick around! I love all the Febreze products. They are a great value and work really well! I have used Febreze products for many years. They work great. My favorite scent is rain or crisp clean. I love febreze! Thanks for the awesome giveaway.